Rich, green earthiness with bark-like qualities and a slight leather undertone. 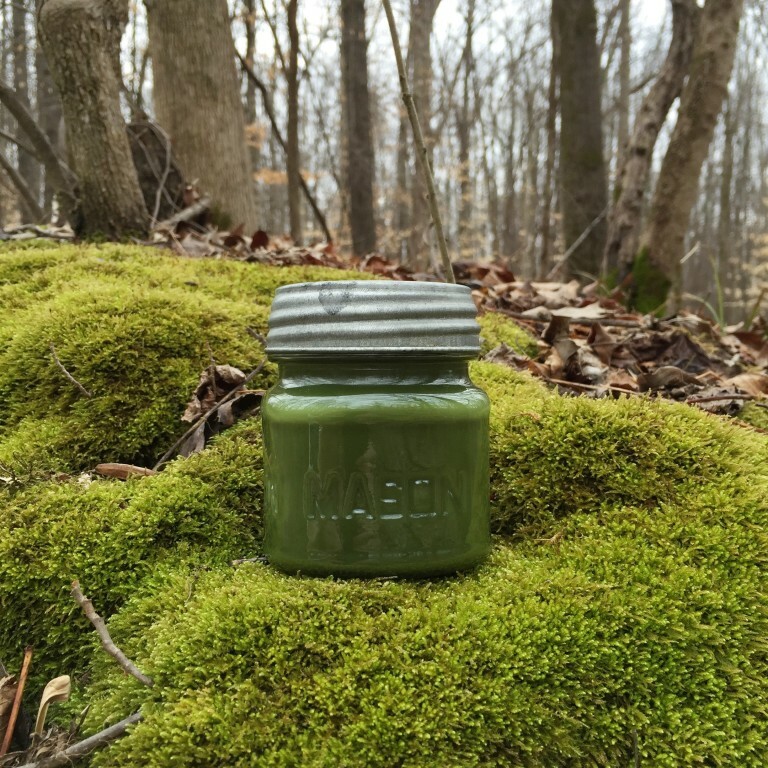 Oak moss is a sensual earthy aroma that is quite familiar, yet comforting. Each WAX Candle Company Oakmoss fragrance candle is made in our chandlery in Helena, Arkansas on the banks of the Mississippi River.